We’ve been in the industry long enough to know that petrol heads love to upgrade their vehicles, adding when they can and increasing the performance. When people do this, they instantly want to increase car performance with regards to their break horsepower (BHP). Fortunately, there are a number of smaller refurbishments and additions that you can make that will improve your cars performance almost immediately. However, we feel that its important to remember that nothing is guaranteed. We can help you find a few extra horses here and there but you’re not going to shoot up to 1000bhp. One of the easiest and simplest ways to get a kick from your car is to increase its ability to reduce the amount of dirty air it breathes in. The best way to do this is to add a performance air filter. Many car owners look to add a performance filter because it’s so cheap. If you have a small budget, then a standard filter will do just fine, however, the budget filters tend to be made with paper. Whilst paper filters work well, there will inevitably be some chance that dirty air can still get into the vehicle. The best way to avoid this is to install a better quality filter. The paper filters are also very restrictive, higher grade filters will allow you get a greater performance from your car. The additional money spent on performance filters will very money well spent as they can last an entire lifetime when combined with the correct level of maintenance. Now that you’ve fitted a performance filter and cleansed the air, you’ll want to decrease the temperature of the air that is being fed through. You may, or may not be aware that cold air is a lot denser that hot and this is exactly what you want if you’re aiming to increase car performance. The cold air being fed into the system increases the chances of a performance boost, as it is better for the engine. To increase the quality of cold air into the engine, you’ll need to have a performance upgrade in Milton Keynes and introduce a cold air feed. Fitting a flexible hose to the air filter, with the other end fitted onto the vehicles grille, does this. However, you’ll need to make sure that the feed doesn’t take in any standing water, as this could be extremely damaging to the engine. A cold air feed will cost approximately £40 upwards. If you think of adding a performance upgrade to any vehicle, one of the first things that drop into a petrol heads mind is the exhaust system. Many car lovers enjoy the added noise that comes with them; however, it’s the significant performance improvement that should be shouted about. Unfortunately, a performance exhaust isn’t cheap with a new system costing at least £200 with the additional fitments coming in closer to the £500 mark. If you’re convinced and you have the budget for a new exhaust, then a cat-back exhaust system is the best route to go down. These systems require the entire exhaust fitting to be replaced and the added bonus is that most new exhausts come with long lasting warranties, meaning that should anything happen to your new system, you’ll get a brand new one for next to nothing. 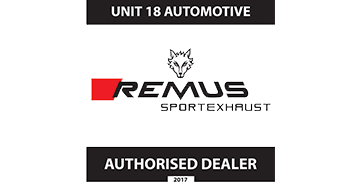 For further information on performance exhausts and installations, click here. The engine management system is in sole charge of the way your vehicle thinks. See it as your cars brain, providing useful information in seconds to help things improve and make better decisions. The on-board computer, or ECU takes readings from all of your engines built in sensors and provides a number of settings depending on the demands of the engine that is fitted to the car. A performance remap or ECU upgrade in Milton Keynes can make a significant difference to your cars performance, allowing you to gain between 20-25% more from your car. 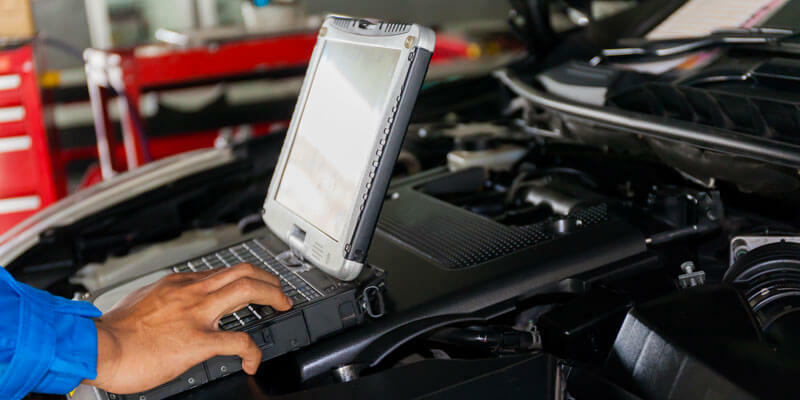 A standard ECU remap for a vehicle in todays market will average between £230 and £300+ and relies solely on the vehicle itself – of course this could change. If you’re into your motors, you’ll be familiar with naturally aspirated engines and how they work. Naturally aspirated engines are far easier to tune, and you’ll find that more garages are available to help upgrade them. If you do have a naturally aspirated engine, you’ll find that most technicians will advise that you fit a power boost valve. These increase the volume of fuel injected into the engine, boosting your acceleration. If you have a forced induction engine, you’ll need to cool the air charge down and the easiest way to do this is through a performance intercooler. Some standard cars will have a factory intercooler fitted. They tend to be very small but installed in awkward positions on top of engines. 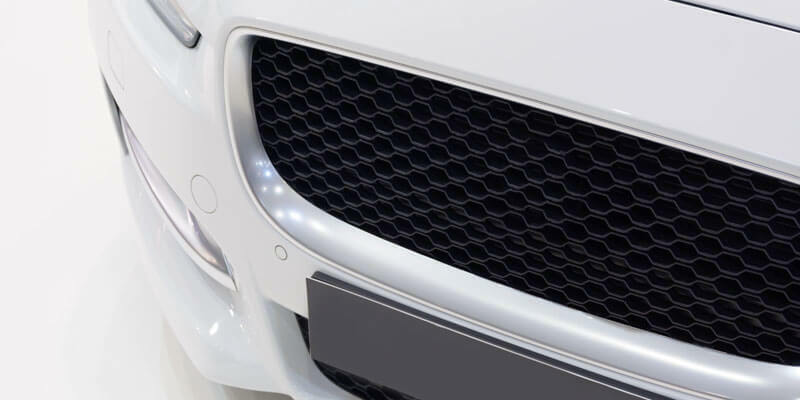 The best place to fit an intercooler is down by the grille, as this will increase the amount of cool air being consumed for the engine. There’s no doubt that car lovers and motorist spend a lot of money on their cars so its important to understand the differences between a quotation and an estimate. A quotation is a fixed price for the works involved and discussed no matter how long it takes to complete. If a garage provides you with a fixed quotation, this is generally a good place to start as it will keep your costs low. However, an estimate is exactly as it sounds. Estimates are the approximate cost of works before its begun. The garage or technician will need to start work in order to provide additional information and price for work. Estimates for upgrades can become very expensive so always try to get a fixed quote.